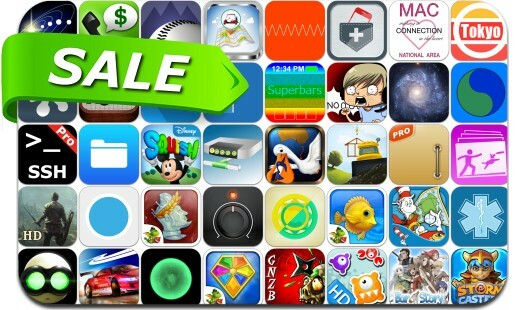 Great apps are even better when they’re on sale! We’ve selected 44 iPhone and iPad apps that are over 30% off. This app deal alert includes Storm Casters, Taijitu, SimpleBooth Event Edition, SSH Term Pro, eMedic, Fishdom, Royal Envoy 2, Superbars, The Rise of Atlantis, Adventure Bar Story, Avernum: Escape From the Pit, Budget King, Secret Folders Pro and many others.